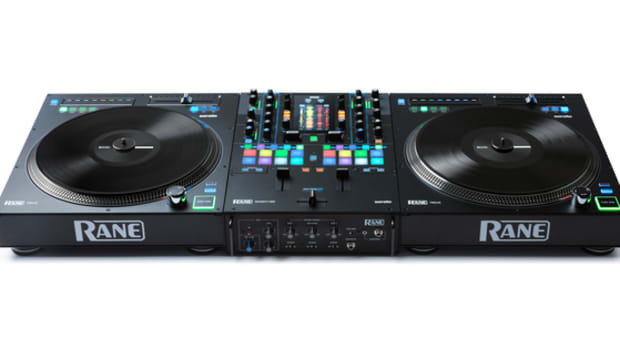 We are at the Gemini DJ Booth at the NAMM 2018 Anaheim Convention Center where we were surprised to see some new products from Gemini on display. 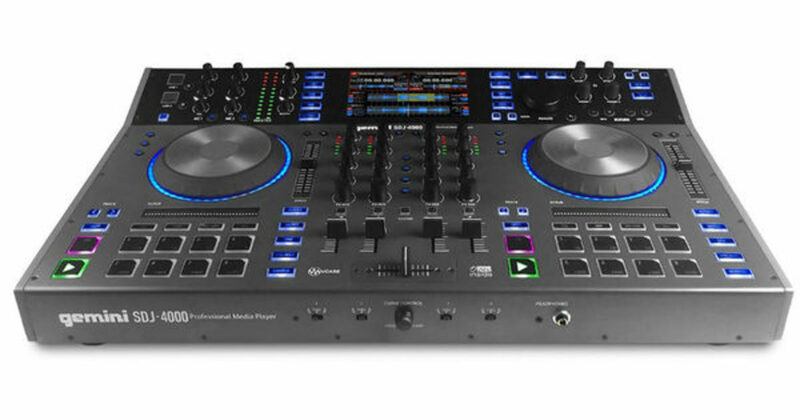 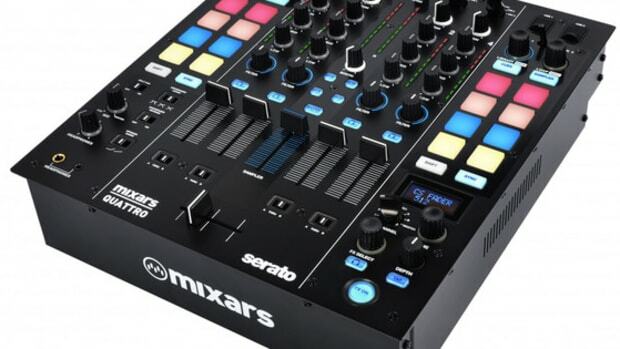 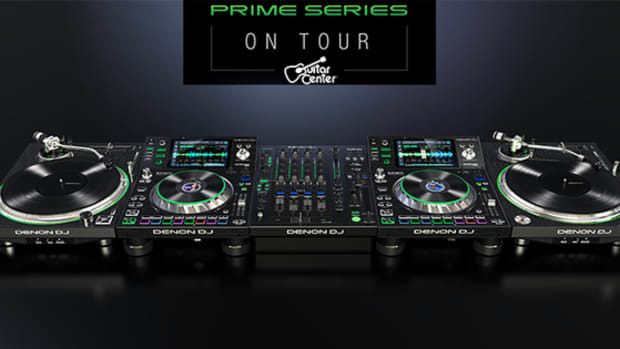 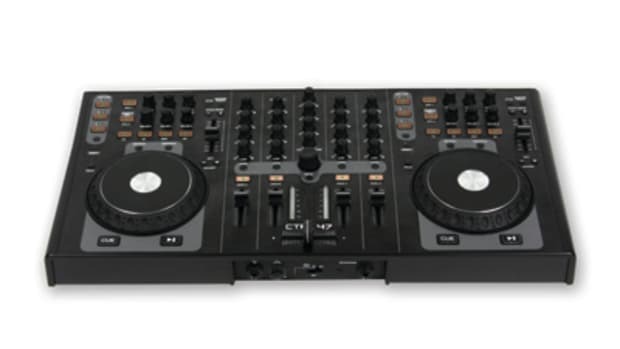 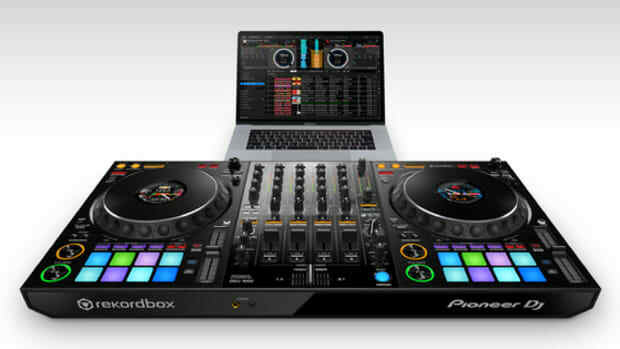 Among them was the all new Gemini SDJ-4000 Standalone DJ controller that has a hi-res color screen, two USB ports for adding Music, and all the pad features and functions that DJ&apos;s have come to expect on other DJ Controllers. 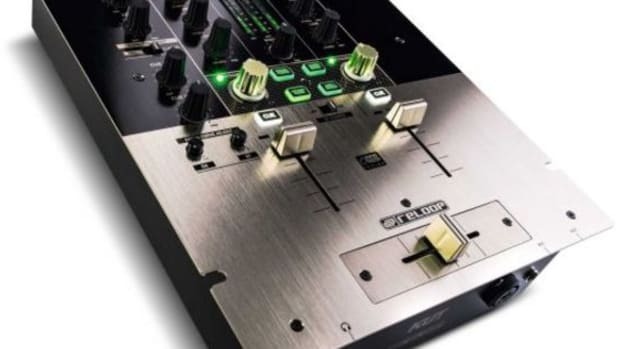 Watch the quick walkthrough video of the SDJ-4000 to see how it all works... Stay tuned for more NAMM 2018 coverage. 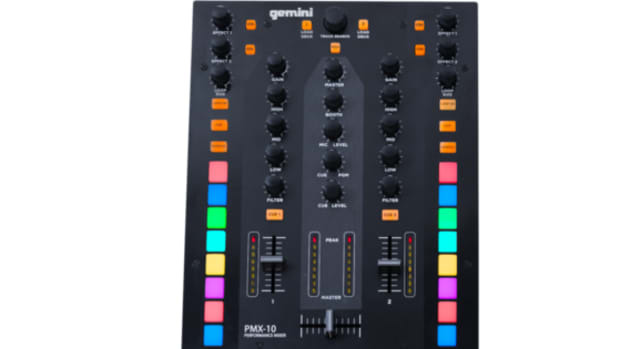 Watch our walkthrough of the new Gemini PMX-10 & PMX-20 MIDI Mixers From the NAMM 2018 Showroom Floor!